They can’t say that about me, can they? Despite the job seeker’s need for good references, many candidates take little time or effort to ensure that their references are portraying them in the best possible light. Oftentimes, this oversight occurs because of incorrect assumptions about how references (and reference checking) work. 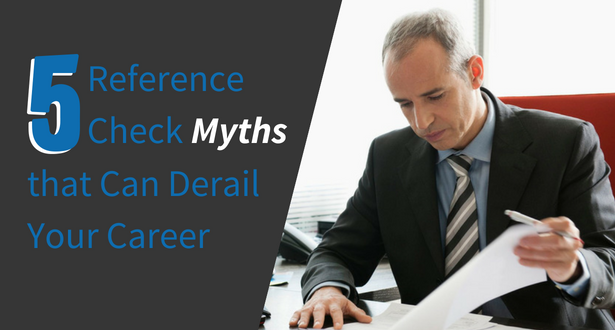 Jeff Shane, president of reference-checking company Allison & Taylor, helped me clear up some myths about reference checks that could derail even the most promising career. Companies are not allowed to say anything negative about a former employee during a documented reference check. The Truth: While many companies have policies that dictate only title, dates of employment, and eligibility for rehire can be discussed, reference persons frequently violate those rules in providing bad references about former employees despite company policies. Approximately half of Allison & Taylor clients receive a bad reference, regardless of the fact that many companies have strict policies in place prohibiting negative references. Former employers direct all reference checks to their Human Resources departments, and those people won’t say anything negative about me. The Truth: Most Human Resources professionals will follow proper protocol during reference checks. 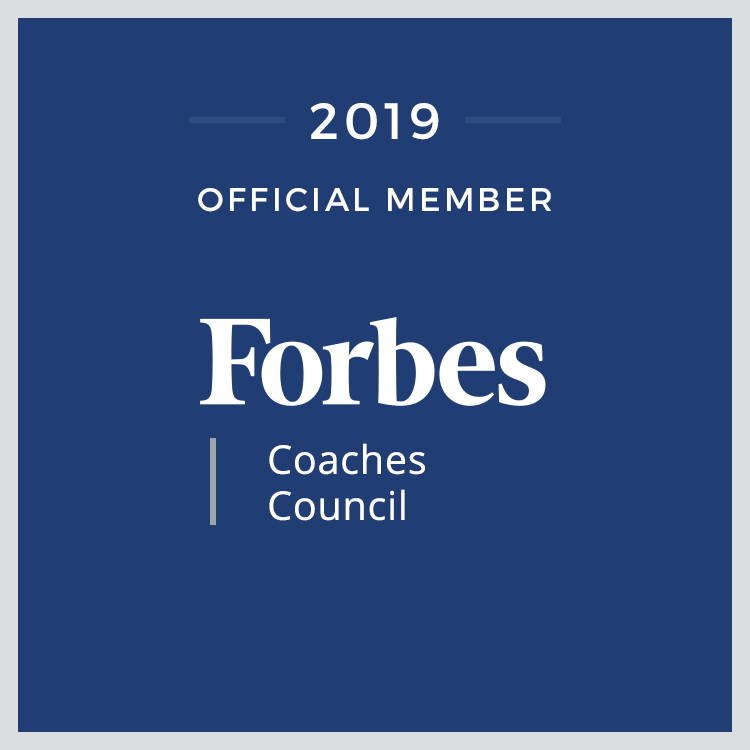 However, if HR indicates that a former employee is not eligible for rehire – or left under unfavorable circumstances – this may be toxic to the job seeker’s prospects. Also, many potential employers choose to call former supervisors who are far more likely to volunteer candid feedback about the employee. It’s best to have my employment references listed on my résumé and distribute them together. The Truth: Your references should be treated carefully and with respect; you don’t need companies that may or may not have a real interest in hiring you pestering your employment references. Keep your references separate from your résumé, and only provide them when requested. Better still, have a list of your references readily available (in the same format/font as your résumé) to be given to a prospective employer. Once a company hires me, my job references really do not matter anymore. The Truth: Not all companies finish background and/or reference checks before you are hired. Many employment agreements and contracts include a stipulation that says the employer can hire you with a 90-day probation period. During this time, they will not only evaluate your job performance but, in some instances, will do background and reference checks. I sued my former company and, according to job reference laws, they are now not allowed to say anything. The Truth: Unfortunately, employers violate job reference laws and severance agreements every day. You simply have too much to lose if you assume that your former employer will honor appropriate protocol. Many people discover the error of their assumptions the hard way – by losing out on the perfect job because of reference issues. Check your own references before you provide them to employers to ensure you can address potential problems before they cost you the job.